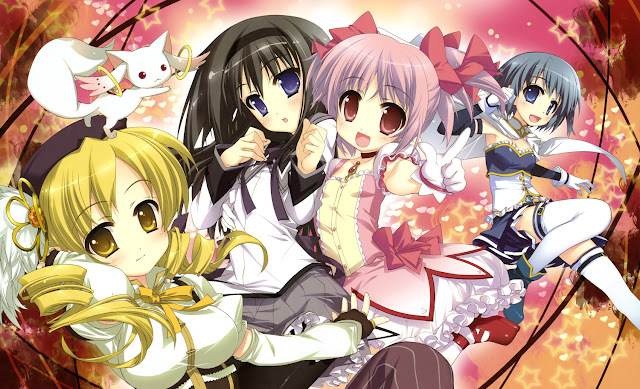 Two of three Puella Magi Madoka movies have been announced and are due for a theatrical release in Fall 2012. The first two movies will have a simultaneous release thoughout Japan and are meant to be summaries of the blockbuster TV anime series. The two movies are titled as "The Tale of the Beginning" and "The Tale of Eternity". The third movie, on the other hand, will add more material to the original story. 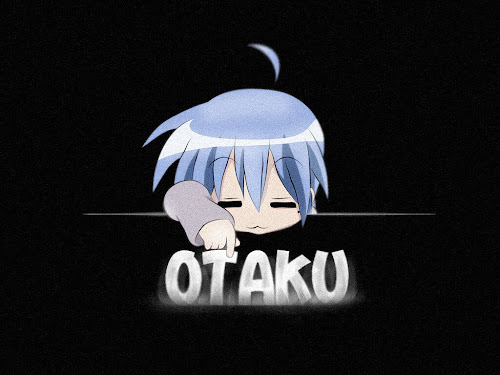 The third movie, on the other hand, will add more material to the original story. The release date for the third movie has yet to be confirmed. The original Puella Magi Madoka Magica anime series follows the story of Madoka Kaname, a normal school girl who was approached by a familiar named Kyubey, offering her the chance to become a magical girl. 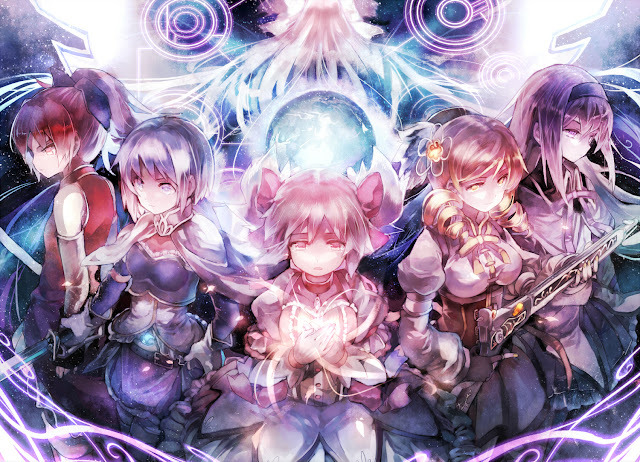 The Puella Magi Madoka Magica series has received critical acclaim as a postmodern take of the magical girl genre, exploring various dark themes such as life and death. 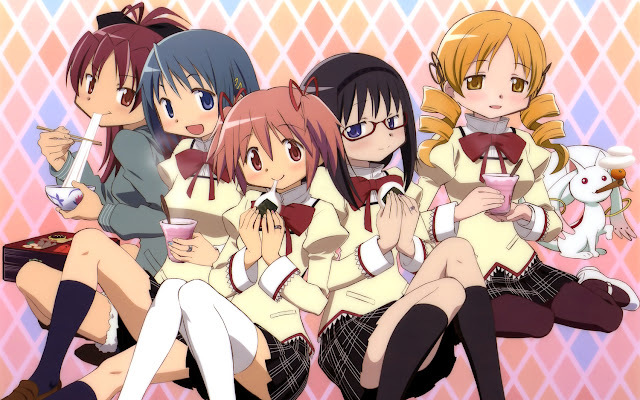 The series had a multiple manga spinoffs and adaptations which further explore its story. There is also a game adaptation for the Playstation Portable.